What is Find it EZ? 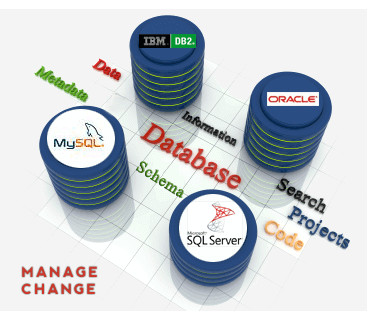 A patented change impact analysis tool for database schema, SQL code and dynamic rules based system data. Whenever you plan a change or run into a problem in your database, Find it EZ to get a complete & accurate impact assessment across your entire software stack. 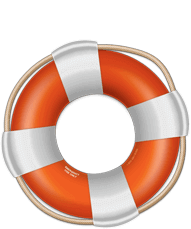 Whenever you are changing the data model, instantly identify all source code affected! OR outside of the database. You need to get to the root of the problem ASAP, the system is down or corrupting your data! 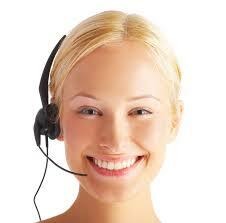 You need to determine the scope of a requested change, quickly and accurately. Compare editions, use our online solution finder or product selection flowchart to decide which one is right for you? for small business and individual users. 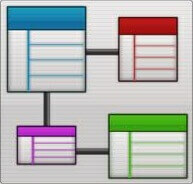 Search, document and mass change datasource connections in Crystal Reports, Oracle Reports and Microsoft SSRS files. Direct scanning of all major relational databases and cloud databases. Save, print or export and share search results, add annotations, interactive to do lists. for small workgroups or virtual network environments. Offers same features as Pro Desktop edition with multi-user support for Citrix XEN or Windows Terminal Server. Sold in 5 concurrent user access packs. Users connect to a central server over Microsoft Remote Desktop Protocol (RDP). for power users and teams in medium to large organizations. Compare database schema, code files or reports with drill down side-by-side viewer highlighting all differences. Extract reports and schedule meta-data from SAP BusinessObjects BI Platform and Micosoft Reporting servers. Backup SAP BI Platform published documents and universes. Integration with all major version control systems, including git, TFS, Mercurial, SVN. Produce Excel spreadsheets or color highlighted HTML documents to share change impact search results with your team. Export tasks with annotations to import directly into Microsoft Project. Mass compare changes to between database schema and code files to produce Excel spreadsheets or color highlighted HTML documents. With Find it EZ Code Search, all of the following sample Business Intelligence reports were generated in under 10 seconds! Bulk dependency scanning, SQL code extracts to facilitate migration and conversions, and instant documentation for your entire library of Crystal Report RPT files, without the need to connect to the underlying database. Want to try it for yourself?, download our fully functional trial along with the original XTREME sample RPT files directly from SAP or from our servers. Then use the Find it EZ "Reports" menu and built-in wizards to reproduce these results. Bulk dependency scanning, comprehensive database cross reference documentation and SQL code extracts to facilitate migration and conversions for your entire library of Crystal RPT, Microsoft SSRS and Oracle RDL Report files, including the underlying database SQL statement details. Produce Excel spreadsheets to automatically document meta-data and manage all of your Crystal RPT, Microsoft SSRS and Oracle RDL reports with our built in Report Listing. Connect directly to BOE, Crystal or SQL Server repositories and extract lists for current schedules and security on all your Crystal Reports, Webi, SSRS and other supported file types. Only available in Dev Surge 365 editions. They started off with free trials too. The interface is very clear, intuitive and easy to use. 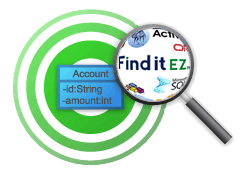 I would definitely recommend Find it EZ, especially for searches within databases. What are you needing to do? I need a syntax aware scanner to search all of my programming language source code and text-based ( log or config ) files to see everywhere a text string, field, variable or code snippet is referenced. I would like to search and document all of my Crystal Reports, other types of reports, relational databases, program source code and more to locate everywhere a database field, variable or code snippet is used. We need a search and replace tool to change data source connections or set DSN table alias names across a large number of Crystal Reports. 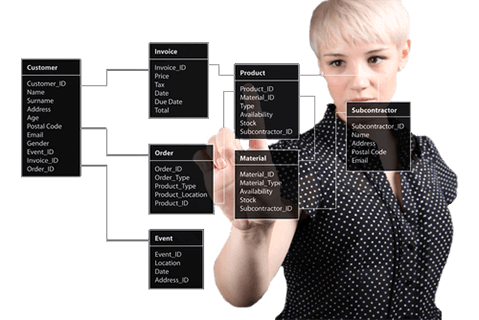 We need to create a database cross reference report and/or extract and search embedded SQL code within Crystal or Oracle reports. We are looking for a source code change management tool to aid in automating some of our agile software team processes to improve overall productivity and expedite impact analysis. We need to be able to save and share search results with annotations among team members. I would like to pinpoint where any of our reports or programming source code may be affected by a data model change. 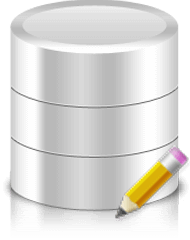 The database may be our own or one provided by a vendor that we have written reports and external interface programs against and has changed due to a release upgrade. © 1998-2018 Find it EZ Software Corp. Enter your email address below and we will re-send your new account activation code. How large is your team and what type of working environment do you have? Search. Compare. Document. Analyze. Get a full 360° view to better manage any software change.